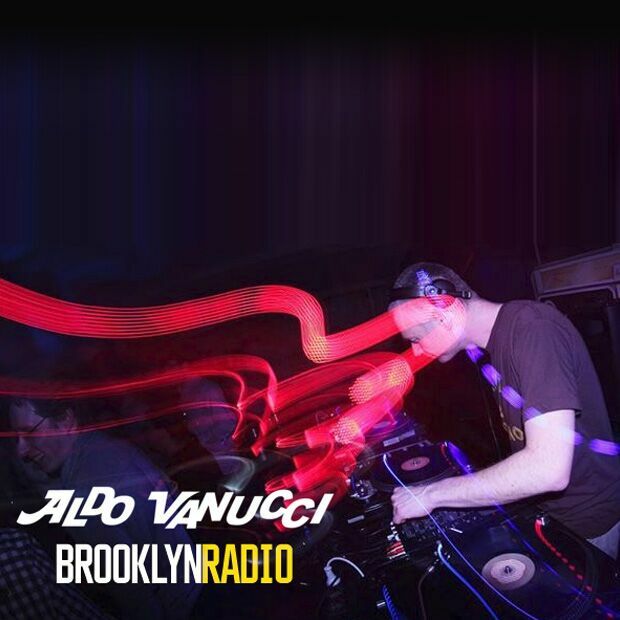 Aldo Vanucci is Plymouths 14th best dj, so just imagine how good the rest are. With releases on AV8 records, Good Groove, Funk Weapons, Tru Thoughts, Jalapeno and his own Good Living Records he has established himself as one of the producers you can trust when it comes to quality. He supplies samples to Fatboy Slim and is constantly diggin for new music and solid gold samples. His album Straight Lift showcased his style of soul, funk, reggae and breaks with a healthy dose of hip hop, hes now working on his second album and has new releases scheduled with Australian funk diva Kelly Hayden and a collaboration with Featurecast featuring the Alkaholiks. He is also working with Cornwall beats supremo Robin Parris for Jalapeno records, Dave Remix for some under the counter funk bombs and Lex from Ape records on some Dubstep smashes. You wouldn’t think he would have the time to do his day job of finding music for tv ads or be a parent but as he says regards fatherhood “father of three – master of none”.